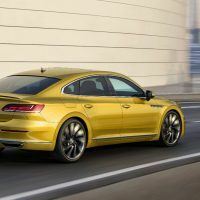 2019 VW Arteon: Tremendous Value But Will It Actually Sell? 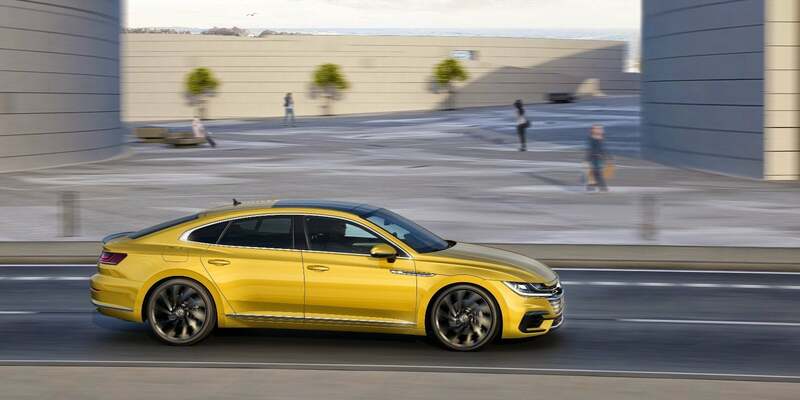 2019 VW Arteon: Tremendous Value But Will It Actually Sell? 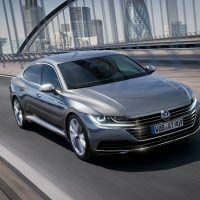 2019 VW Arteon: Tremendous Value But Will It Actually Sell? 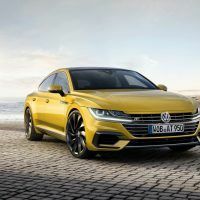 The 2019 VW Arteon arrives at dealerships this month. Front-wheel drive models start at $35,845; $37,645 for all-wheel drive. 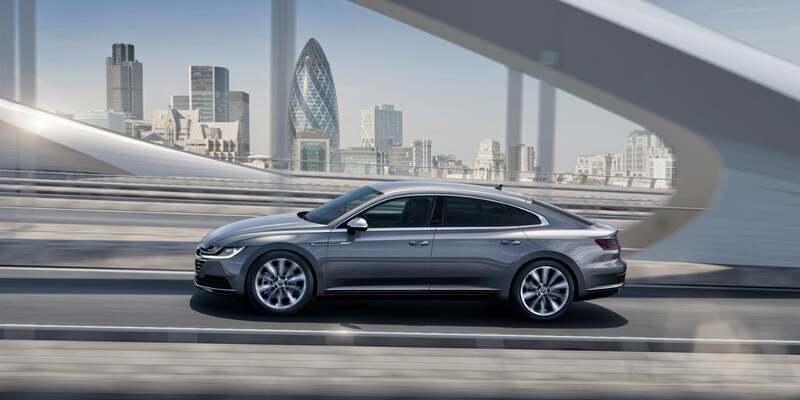 VW says the Arteon combines the space of a sedan with the design of a coupe. So they’re really making this thing? 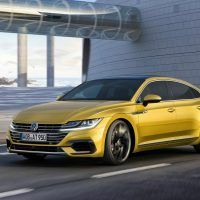 “This thing” being the 2019 VW Arteon, a top-of-the-line, all bells and whistles halo car VW seems to think everyone wants. Every so often, VW does something like this. They made a Passat with half of a Veyron engine, a W8, 15 years ago. They made this big luxo sedan, the Phaeton, a couple of years after that. Nobody bought them. Why? A couple of good, solid reasons. 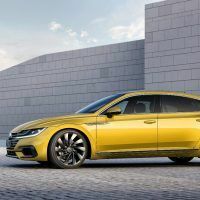 So what makes Volkswagen think it’s going to work this time around with the 2019 Arteon? 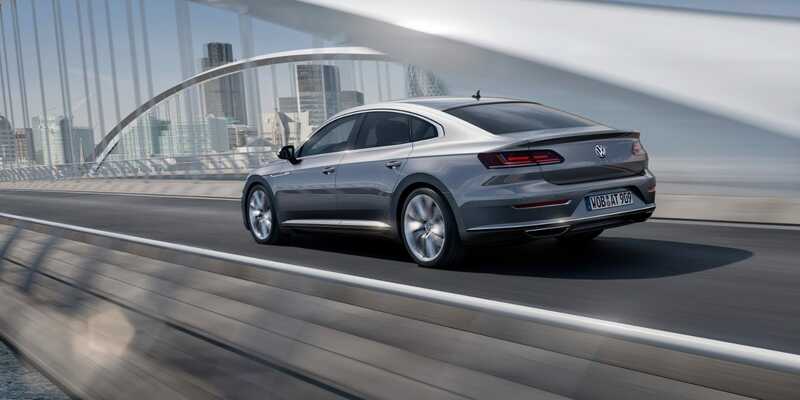 Near as I could tell, the W8 Passat and the W12 Phaeton failed to hit sales targets for two main reasons. One, when something went wrong with either of those engines (and sooner or later, something always did), it’s like you had to suddenly write a check for a new sailboat. 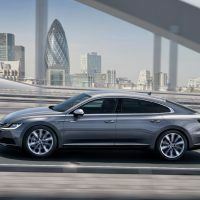 And two, why buy a top-of-the-line VW loaded with every possible performance and luxury feature on the planet, when, for a few dollars more, you could buy nearly the same thing from BMW or Mercedes-Benz or Audi – shoot, Audis are pretty much Volkswagens already! 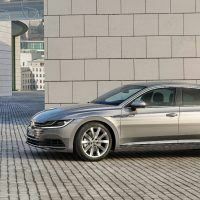 But whatever, VW does not seem concerned with those questions, but they do seem concerned with people knowing about the Arteon. 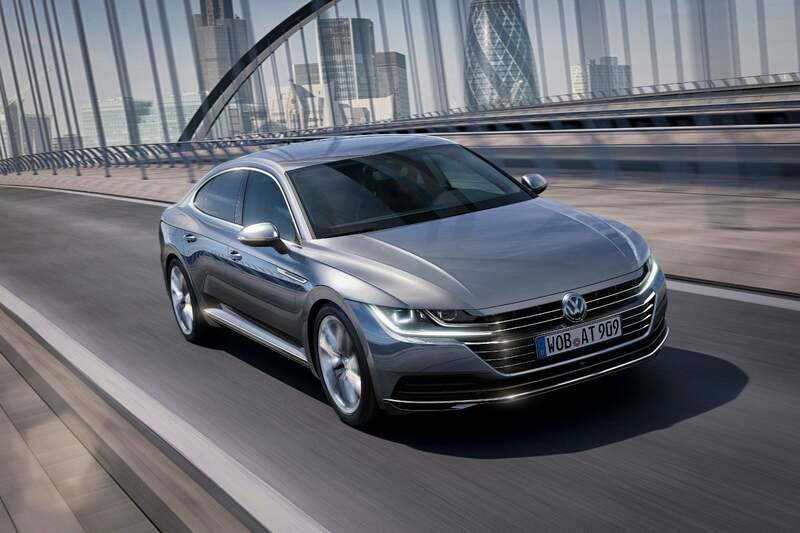 2019 VW Arteon. Photo: Volkswagen of America, Inc. So here we are. 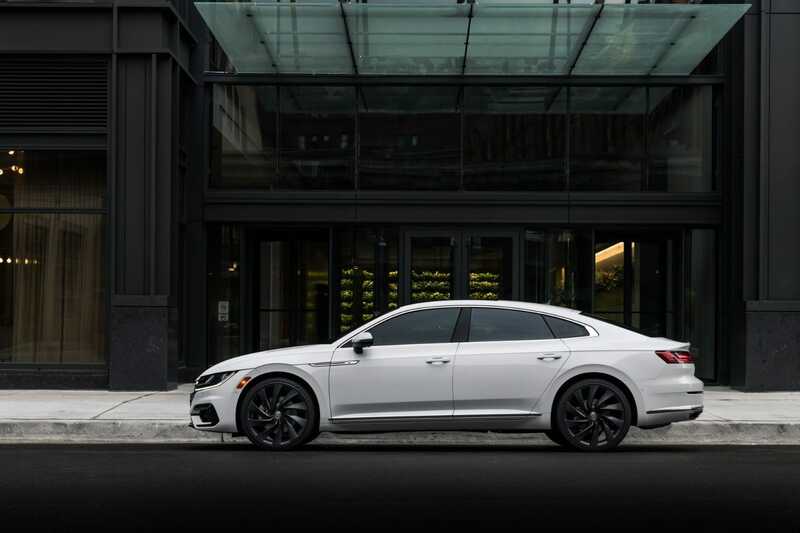 The Arteon (I will not make a comment on that name, no I will not) is loaded down with every high-tech means to move you, stop you, change directions for you and, in the meantime, keep you warm and dry and safe and happy. 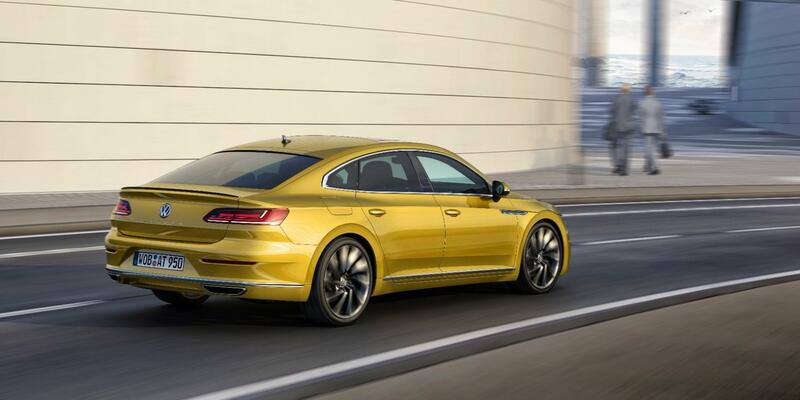 VW says the Arteon will do this for . . . holy smokes, this thing only costs $36,000?! That’s nuts. 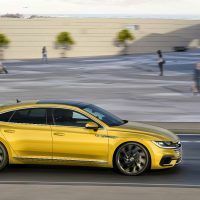 That’s about what an Audi A4 goes for, and the Arteon has all the features of an A8 (okay, an A6 at least). In other words, VW is going down the same road it did with the W8 Passat and W12 Phaeton; lots of bang for your buck, but nobody bought them. Here’s what you get for that $36,000 starting price (they top out around $45,000 for the full-zoot model). There are three trim levels: the SE, SEL, and SEL Premium. Even the “base” SE has most anything a modern luxo-barge buyer would want these days. 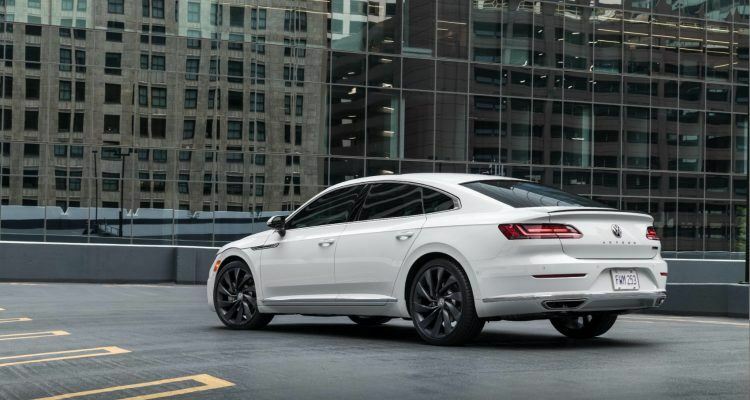 The performance-inspired R-Line package, with its more sporty treatments, is available on every trim level. Photo: Volkswagen of America, Inc. 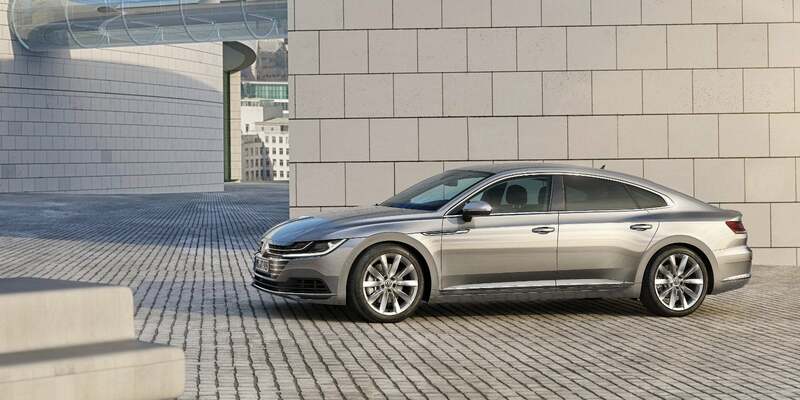 The front-wheel drive Arteon SE, starting at $35,845, features a 2.0L four-cylinder turbocharged TSI engine. Not very impressive in the engine department, sure, but everything else is. For an extra two grand you can get an Arteon SE with 4Motion all-wheel drive. 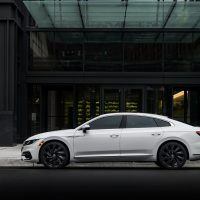 Standard exterior goodies include 18-inch aluminum wheels, LED headlights and taillights, a chrome grille, and dual trapezoidal exhaust tips. On the inside, the SE has leatherette seating surfaces, heated front seats with 12-way power adjust, and four-way lumbar support. Keyless access with push-button start fires the whole thing off, and there’s three-zone automatic climate control for when you’re underway. The SE also comes with a leather-wrapped and multi-function steering wheel, rearview camera, rain-sensing wipers, and an auto-dimming rearview mirror. The brushed metallic décor bits are all over the place, along with stainless-steel door sills and pedal caps. There’s tons of multimedia stuff crammed into the dash: an eight-inch Composition Media infotainment system with SiriusXM, Bluetooth connectivity (of course), two USB ports, and eight speakers. Volkswagen’s Car-Net App-Connect includes Apple CarPlay, Android Auto, and MirrorLink. Standard driver assist features include Forward Collision Warning and Autonomous Emergency Braking, Side Assist, and Rear Traffic Alert. And all that stuff is in the “entry-level” SE! 2019 VW Arteon interior layout. 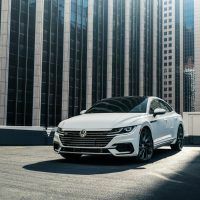 Photo: Volkswagen of America, Inc.
Related: An in-depth look at the 2019 VW Arteon. 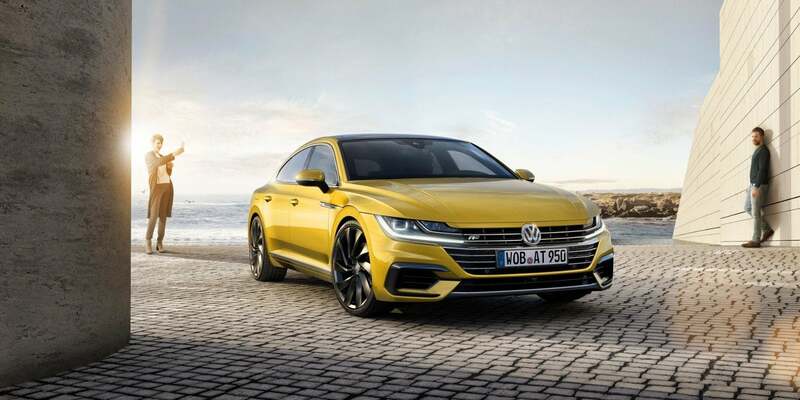 VW ups the game with the Arteon SEL, which starts at $39,995 for front-wheel drive; $41,795 for all-wheel drive, neither of which are unreasonable. The standard LED headlights now have an Adaptive Front-lighting System. There’s a panoramic sunroof, power-folding mirrors with memory, remote start, Nappa leather seating surfaces, and ambient lighting. This time, it’s an eight-inch Discover Media infotainment system with navigation and a 12.3-inch Volkswagen Digital Cockpit display. There’s also Adaptive Cruise Control with Stop and Go along for the ride. 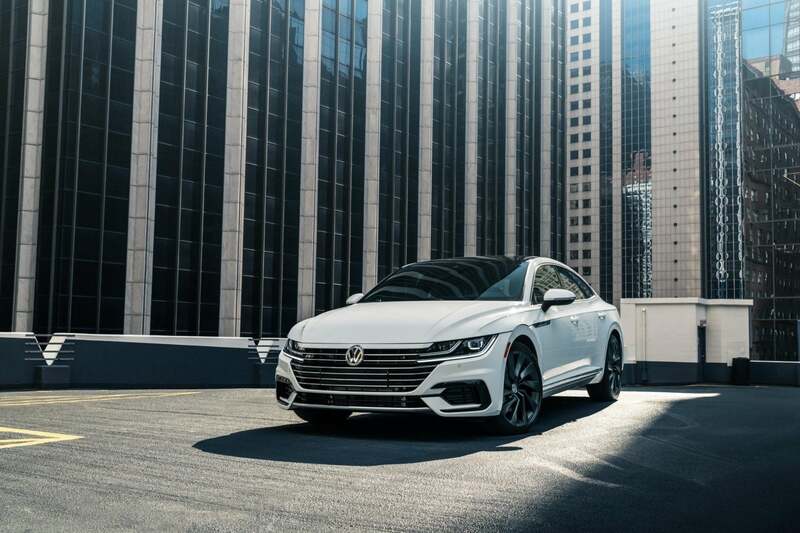 At the top of the heap, we have the Arteon SEL Premium starting at $44,945. The SEL Premium, riding on 19-inch aluminum-alloy wheels, is only available with all-wheel drive. 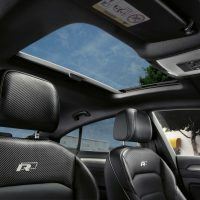 The interior receives a heated steering wheel, paddle shifters, ventilated front seats with a massaging driver’s seat, heated rear seats, and again, brushed aluminum décor all over the place. The 700-watt Dynaudio stereo with 12 speakers should be loud enough to make even Nikki Sixx want to turn it down. 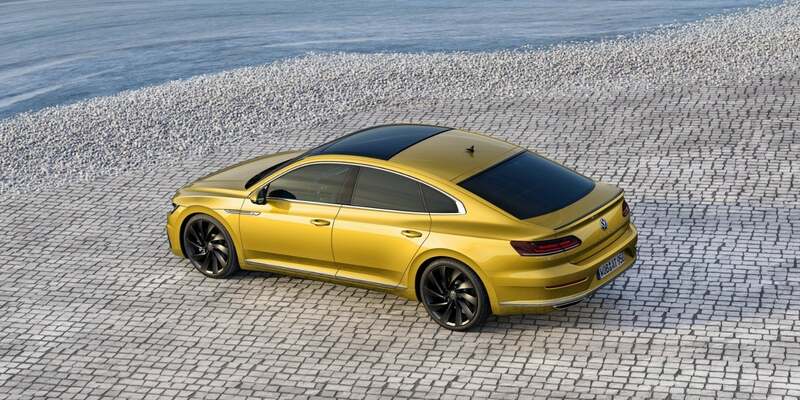 So yes, the new Volkswagen Arteon is an amazing car, loaded down with features you’d expect in something costing twice as much. 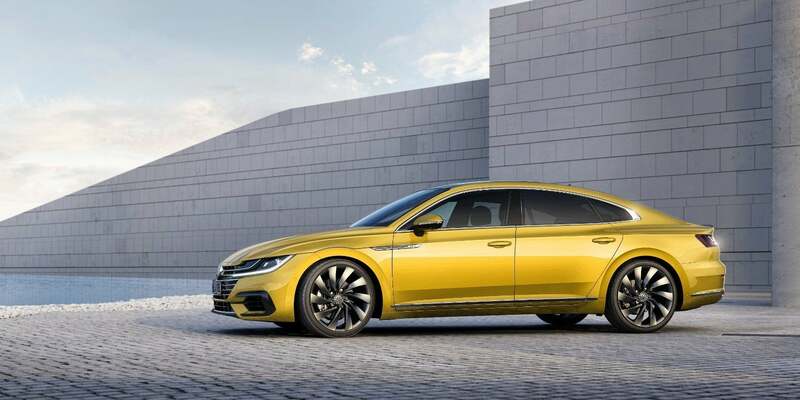 And yes, the 2019 VW Arteon would be the smart choice concerning cost versus value. But no, VW probably won’t end up selling enough of them. More’s the pity. They seem like great cars. 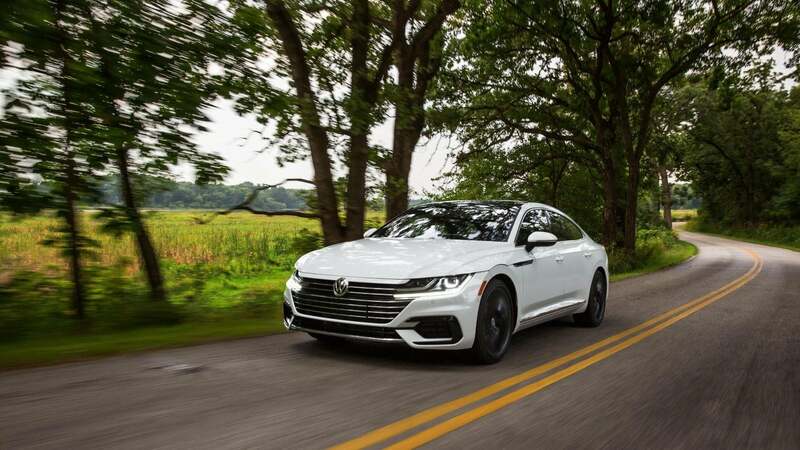 Photos & Source: Volkswagen of America, Inc.
5 Comments on "2019 VW Arteon: Tremendous Value But Will It Actually Sell?" 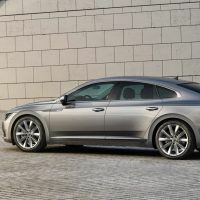 The photos of the silver car are of a CC not Arteon. 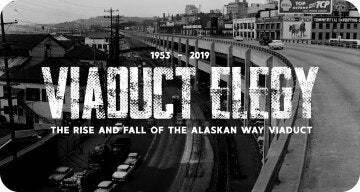 Goood article. I take that comment back, they are very similar styles. Tony, I recently looked at the prices for the VW Phaeton today and they are going for less than $10,000, much less in some cases. If you really want the new VW dreadnought just wait about ten years and get it for ten cents on the dollar. Oh yeah, you can get them for next to nothing on the used market. But if something breaks in the engine, you better have a sack of cash handy. The US is the 2nd largest SUV market in the world and it still baffles me why Woebcken et al. 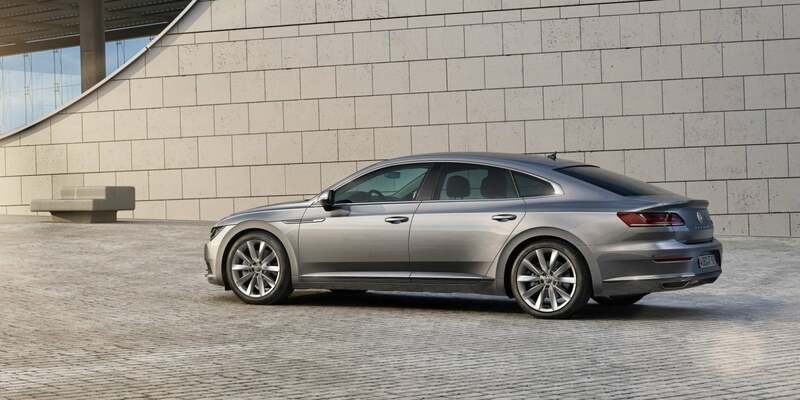 decided to bring the Arteon as flagship product instead of the new Touareg. 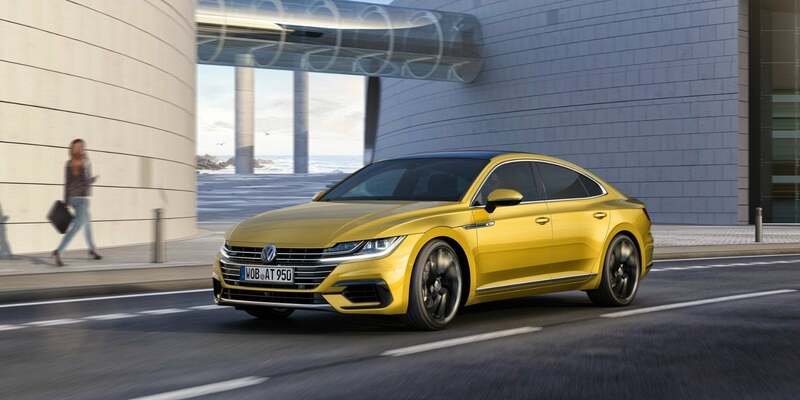 If both models are sold here, I bet the new Touareg will outsell the Arteon. It still outsells the CC according to VWOA’s Feb 2019 figures.